Donna Baker, 21, was found murdered on May 18th, 1979 in a vacant lot in San Antonio, Texas. She was a bright, beautiful young lady who had alot going for her. 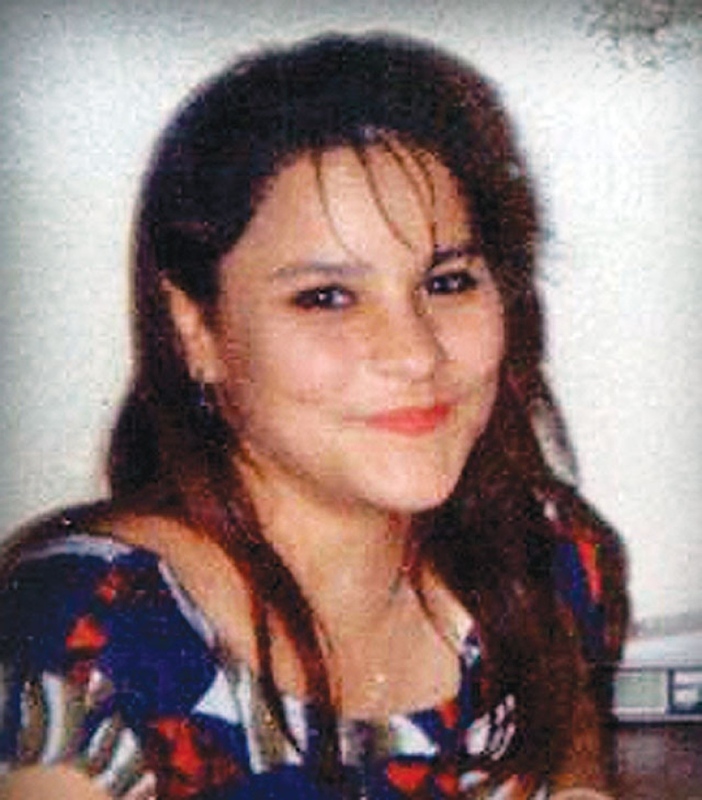 33-years-later and Donna’s murder is still Unsolved. Her family still wants answers and Donna needs Justice. Please click the photo of Donna provided to see additional photos and additional infomation on this case.